We have spent years tackling various technical challenges to make iPal a reality. 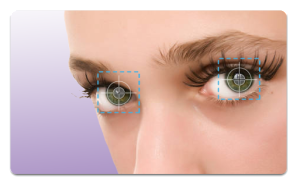 With eye and gaze tracking, iPal can accurately and automatically see what your eyes see or what your eyes do. No other wearable camera or computer today knows what the eyes do (output) or can accurately measure what they eye sees (input). For instance, head tracking cameras with narrow field of view usually miss what the user pays attention to, while those with wide angle field of view always capture extraneous and irrelevant information. 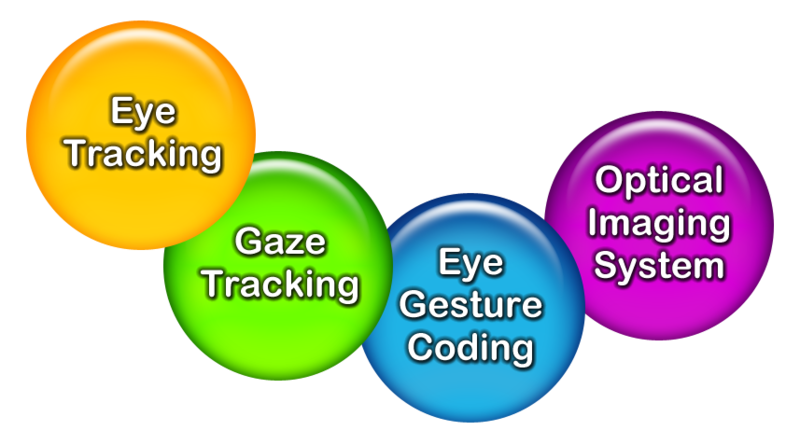 iPal is powered by four patent pending technologies: eye tracking, gaze tracking, eye gesture coding, and optical imaging system. Eye tracking determines the location of the pupil and the angle of the eye’s optical axis. 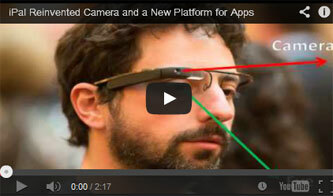 iPal tracks both eyes in real time using a patent pending ultra low-power eye tracking technology. 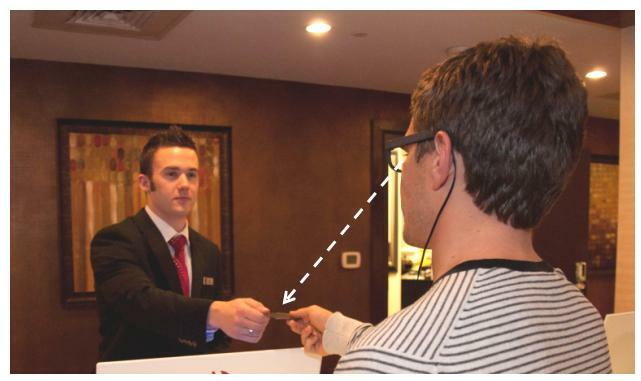 Gaze tracking determines where your eyes are focused within the scene. In order to estimate the gaze point, iPal maps the angles of the eyes to the scene. iPal automatically calculates the gaze point and monitors for accuracy. iPal has also a patent pending optical imaging system design that allows iPal to see in narrow and wide angle view, and anything in between. iPal can also zoom automatically. Additionally, iPal can capture higher resolution images beyond the native resolution of the image sensor it uses.